We woke up early so we can get to Tokyo early. 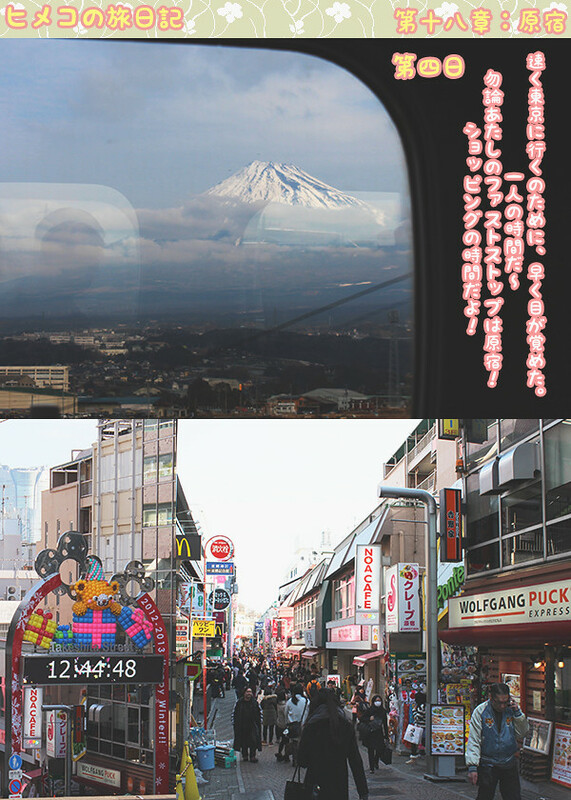 Of course, my first stop will be Harajuku! It's time for some shopping! I only had around an hour of alone time so I couldn't finish my shopping. I did not buy much. I only managed to head down Takeshita Street and Laforet Harajuku. I didn't get to walk around Omotesando... Such a pity. Well, it's okay. I will definitely return during my next trip to Japan! 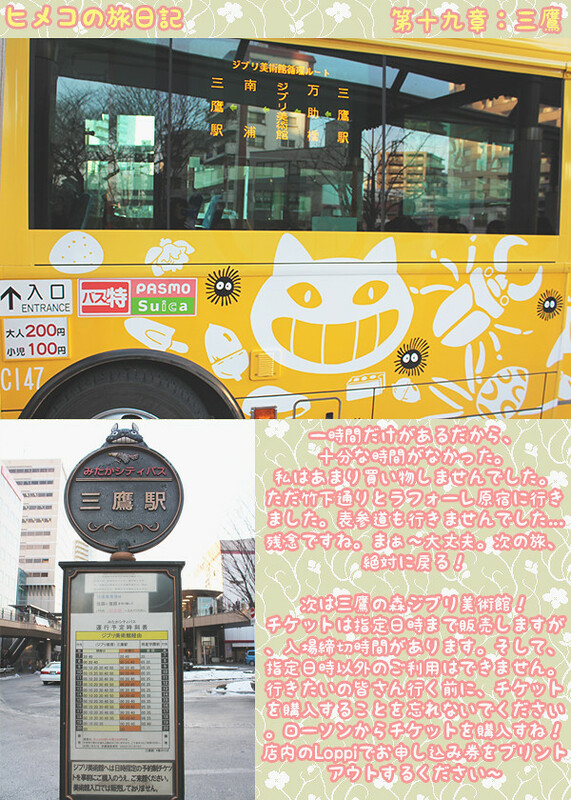 Top left is the timetable for the bus to the Museum from Mitaka Station. Note that the museum does not allow photography inside. Such a pity because it was really pretty inside. Before this trip, I have never seen snow before. Therefore, I was very excited during that time whenever I saw snow! 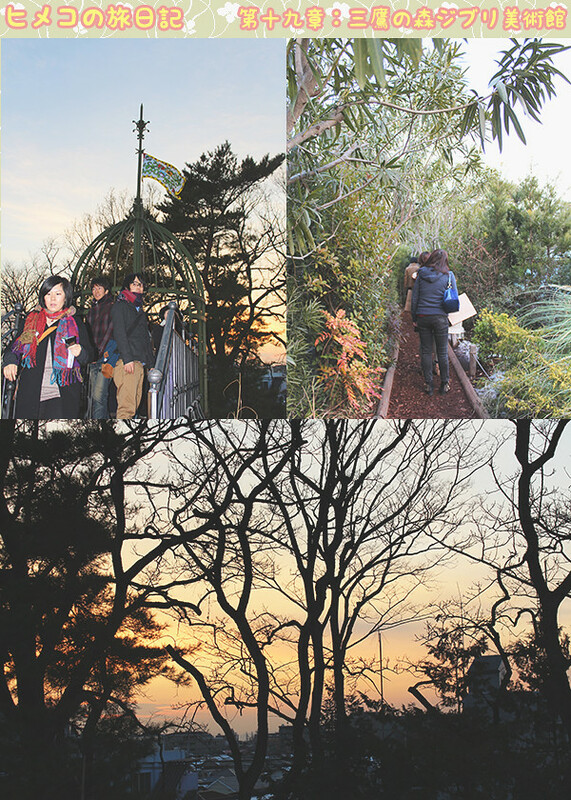 After the Studio Ghibli Museum, it was some alone time again. In other words, shopping time! 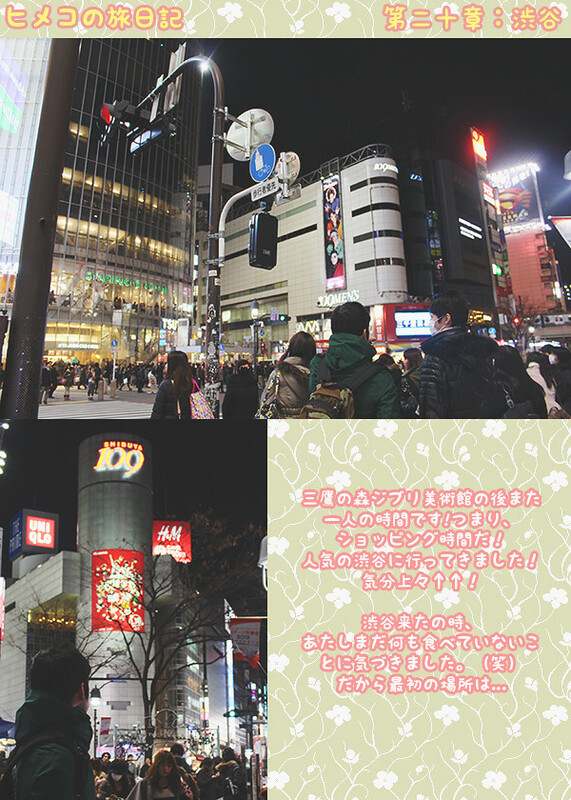 I went to the popular Shibuya! 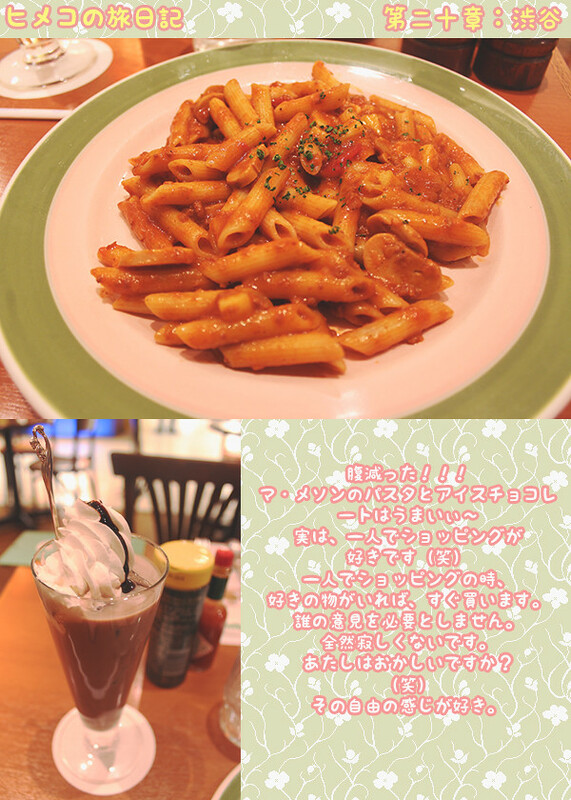 Only after I arrived at Shibuya did I realise that I have yet to eat anything for the day. 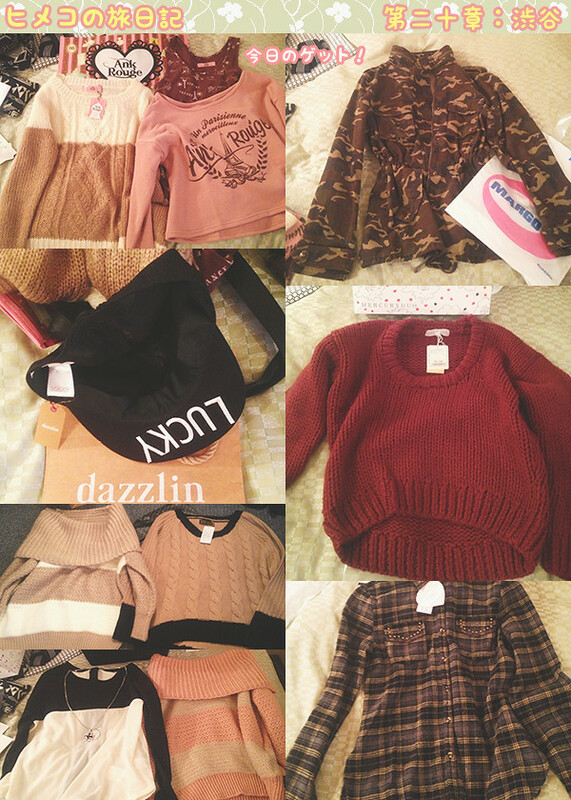 When I am shopping alone, if I see something i like, I will buy it immediately. I do not need others' opinions at all. It is definitely not lonely at all! Doing this (shopping alone) makes me feel free and I like that. some stuff. 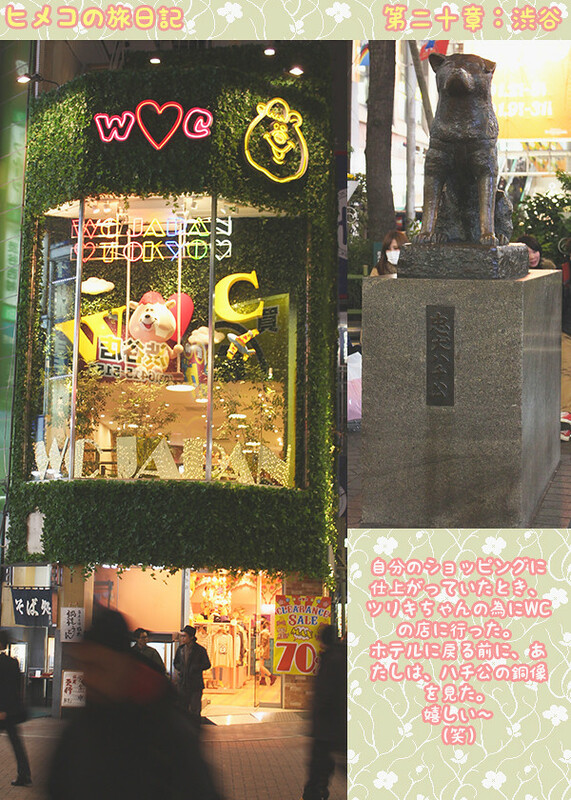 Before I returned to the hotel, I went to see the Hachiko statue first. There you go, day 4! I didn't do much photo taking because firstly, the museum did not allow it and secondly, I don't think it is polite to be snapping away in a shop when you are shopping. 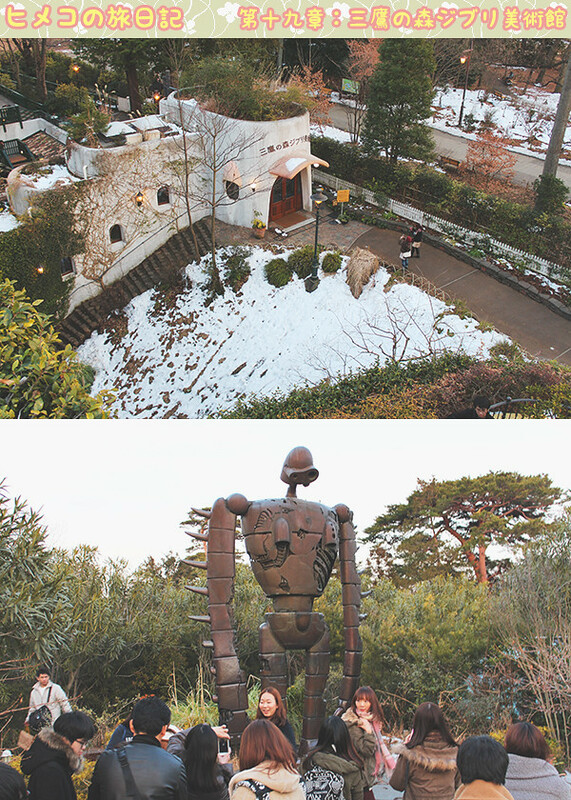 Also, do check out this link for those interested in heading over to the Studio Ghibli Museum. 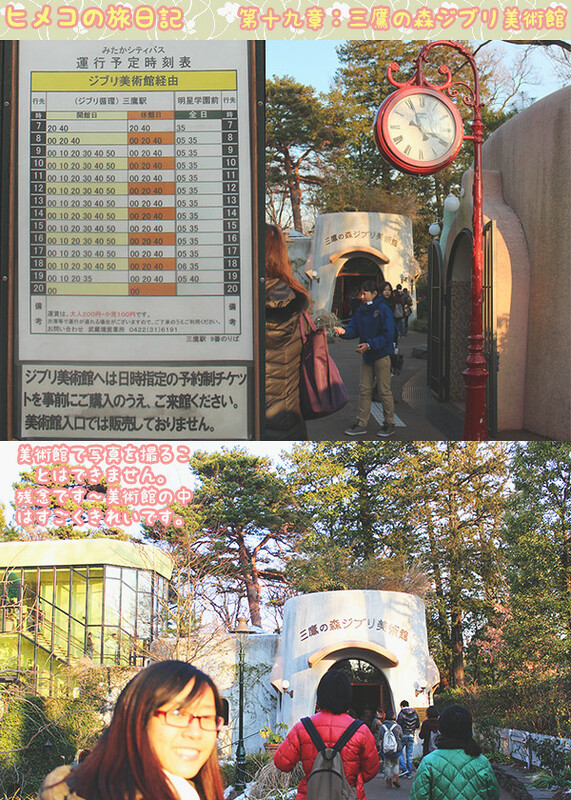 It shows you how to purchase the ticket from the Loppi machine in Lawson. I will recommend those who want to head down to buy the ticket on your first day in Japan (you can only purchase the ticket in Japan) as you can only buy tickets within 10 days from the date itself if I am not wrong (E.g if you are there on the 4th, you can buy tickets for 4th - 14th) and there is also the risk of tickets being sold out (only limited amount of tickets are up for sale each day). Also, note that if you purchased tickets for, let's say 4th of August & entry at 2pm, you will not be able to use the ticket to go at any other day or time.